Langham is a small village in North Norfolk, just inland from Blakeney and close to the market town of Holt. It is a beautiful area, with about 60% of the land lying within the Norfolk Coast Area of Outstanding Natural Beauty. The first recorded mention of Langham appears in the Domesday Book of 1085, named as ‘Lagaam’, and ‘Lang(a)ham’. 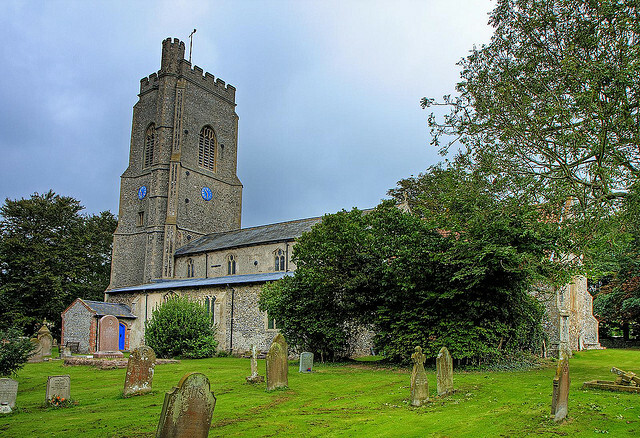 The survey notes that there were 2 churches in the village at the time, which were combined in the 14th Century to become the Church of St Andrew and St Mary, which still stands at the centre of Langham. The Church of St Andrew & St Mary. With its unique coastline and rolling countryside, North Norfolk is a popular tourist destination; its seaside towns and quaint villages ensure there is something on offer for everyone. The area has a wealth of things to do whilst holidaying in Norfolk. RAF Langham was closely linked with the Anti-Aircraft Artillery Range at RAF Weybourne, the Light Anti-Aircraft Artillery Range at Stiffkey, and RAF Bircham Newton. Today the Muckleburgh Collection at Weybourne houses a magnificent array of military vehicles and much more. The Royal Air Force Bircham Newton Heritage Centre has regular open days throughout the season. Stiffkey camp now houses the visitor centre of the charity Rescue Wooden Boats, but situated in the old Officers’ Mess, it contains information about the artillery camp and the intriguing ‘whirly-gig’. It is also worth a visit to the recently refurbished North Creake Control Tower. Now run as a private bed and breakfast, but with occasional open days. 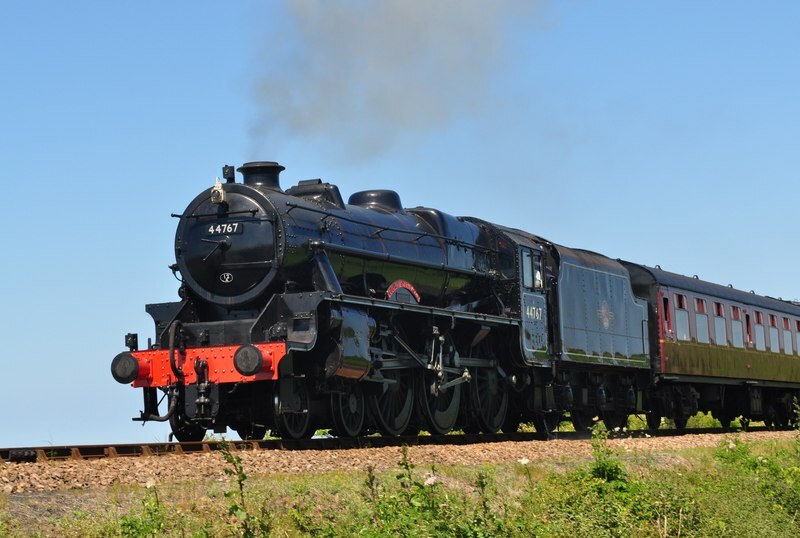 Other attractions nearby include North Norfolk’s steam railway, the Poppy Line, with its annual 1940s weekend; boat trips to see the seals at Blakeney Point; the architectural splendour of Holkham Hall; and Sheringham’s Mo Museum. Details about Langham can be viewed on the parish website and we would recommend the village pub, the Bluebell. We would be happy to suggest other attractions and facilities nearby to ensure your visit to the area is a success. The Poppy Line’s 44767 “George Stephenson” Black 5 Steam Train. North Norfolk attractions can cater for all ages and there are various outdoor activities available for the more adventurous: The region is well known for its exceptional nature reserves and the North Norfolk Heritage Coast Path is great for cycling (with local bicycle hire available), and walking to take in the beauty of the coastline. Access to North Norfolk is by the M11, A11, A12 and the A14 from the South East and London, and by the A14, A11 and A47 from the Midlands and North. There are regular mainline train and coach services that run to the main towns of North Norfolk, with connecting services to other county-wide destinations. There is also the Coast Hopper, a bus service that runs along the coast road from Cromer to Hunstanton. However, the region can be isolated and it might be best to explore the area with your own transport.